Permanent alimony – support one party pays to another until either remarries or passes away. 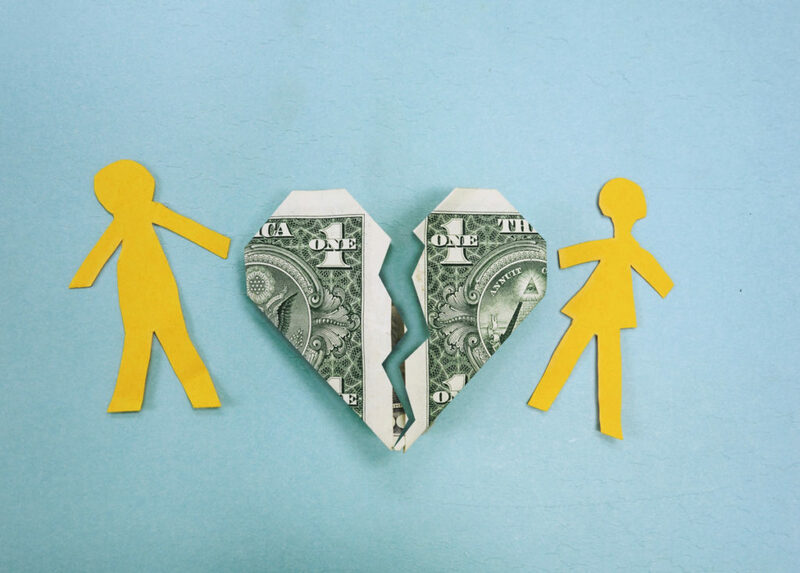 In some cases, courts terminate alimony payments when one party cohabits with another person. Temporary alimony – financial support one party pays for a specified time period, often several years. Judges award temporary alimony when one of the persons involved has employment capability and assets relatively equal to the other, but may need a helping hand to restart his or her life. Lump-sum alimony – instead of agreeing to weekly or monthly support payments, some parties prefer a one-time payment. All alimony is taxable, so individuals opting for lump-sum payment should seek the counsel of an accountant. Rehabilitative alimony – financial support that includes payment to fund education to help the recipient achieve self-support. Commonly awarded to younger parties or those away from employment for a long time, this type of alimony support reentry into the workplace.